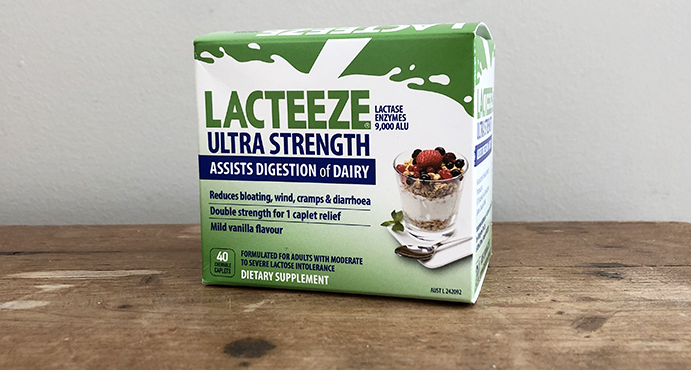 Lacteeze Drops can be used to reduce lactose in fresh milk, reconstituted milk, canned condensed milk, breastmilk, infant formula, creams, chocolate milk and any other fluid milk products. Developmental lactose intolerance is common in babies, causing symptoms of excess gas, bloating, abdominal discomfort and diarrhoea. Clinical trials show pre-treating babies’ feeds with lactase enzymes reduces crying times in babies with lactose intolerance by at least 40%. 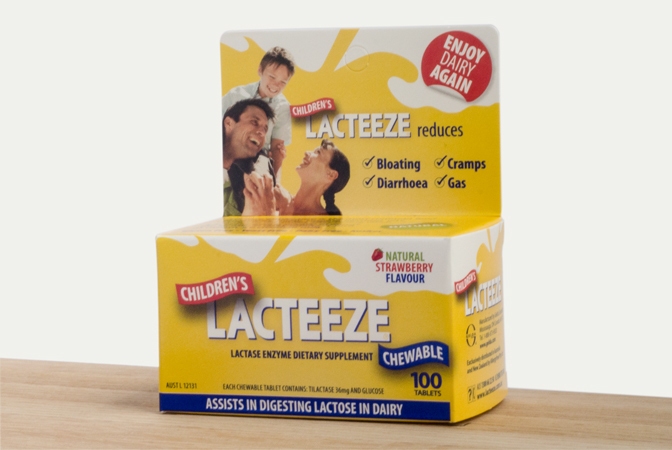 Lacteeze drops are suitable from birth and during pregnancy. 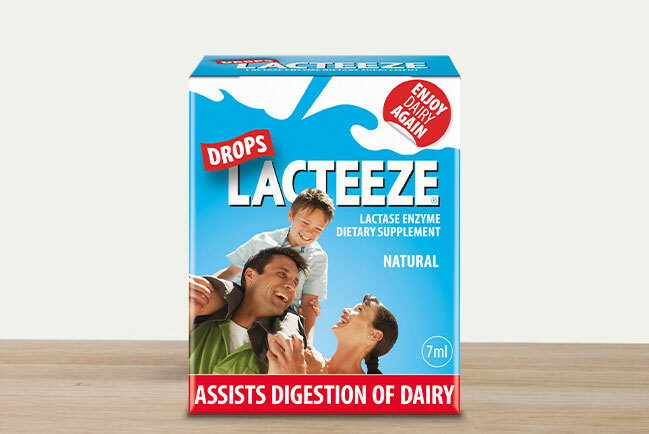 Lacteeze Drops contain no gluten, dairy, preservatives, artificial colours or flavours. I’m a keen cook and have been using the drops for some time as I do not tolerate dairy very well. I’ve been able to make my own lactose-free products from scratch including milk-based desserts, icecream and butter. It’s been great. If you contact the manufacturer Arvind Gelda at arvind@gelda.com he will be able to help you re distribution in Canada and USA.